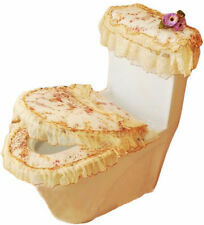 Toilet ring, was used in the toilet seat. prolonged chilly toilet seat exposure. 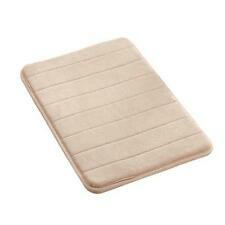 bypass the cold, providing you with a warm toilet seat all year round. 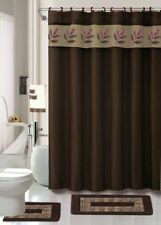 It will substantially reduce freezing sensations from cold toilet seats and. 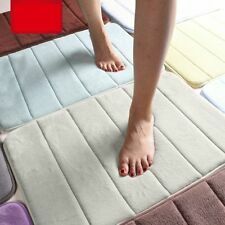 Features: Anti-Slip, Bloody Footprint, Soft. Turn your bathroom into the set of a horror film. Type: Bath Mat. 1 x Bath Mat. It can prevent you from falling down after shower. Due to the light and screen setting difference, the item's color may be slightly different from the pictures. 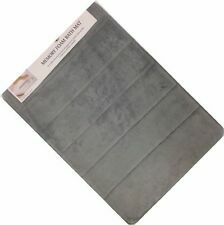 Made of high quality material, it is durable and non-slip. 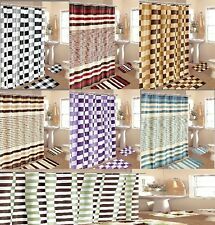 Itcan be used for bathroom, kitchen and living room door mat. 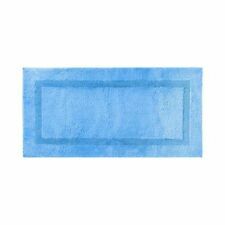 -Can be used for bathroom, kitchen and living room door mat. 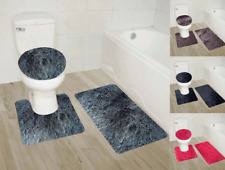 - Made of high quality material, it is durable, absorbent and non-slip. Non Slip Water Resistant Natural Wooden Teak Bathroom Shower Mat- Brand New!